Omarosa on her Celebrity Big Brother experience: "I would have evicted me five evictions ago"
"I can’t believe I lasted this long," Omarosa said after her eviction during the two-hour finale. "I took out the biggest target in this game, and that was James (Maslow). Once I did that, I knew there was no chance of me staying in the house any longer." 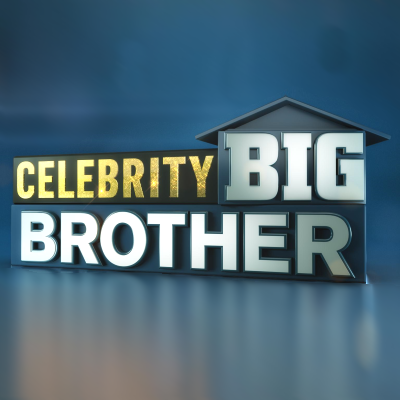 ALSO: Celebrity Big Brother has been a delightful surprise from a garbage show.